First impressions really do count! Does your card give and leave the impression you want? 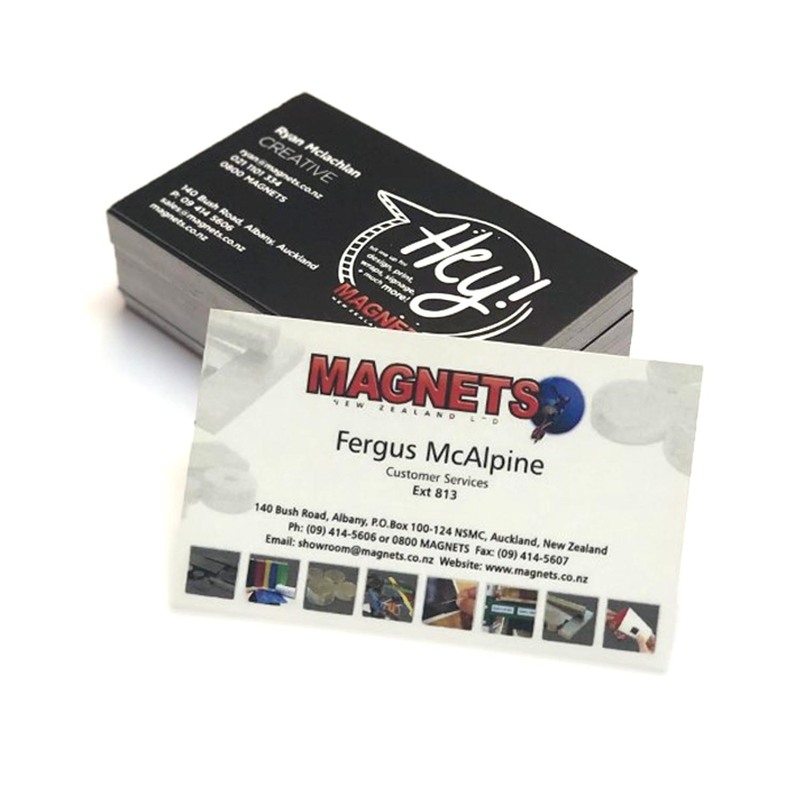 Our business cards are printed full colour using the latest print technology on a very high quality card. Your own artwork can be used or let us create an attention grabbing full colour business card to make your company stand out from the rest.